To further our goal of a desirable, safe city in which all residents can live, work, study, worship, play and have opportunities to improve the quality of their lives, the Binghamton Office of Economic Development (BEDO) is committed to a vision of building and strengthening our diverse community by providing government services that foster economic vitality, sustainable growth, civic engagement, citizen participation and neighborhood stability. 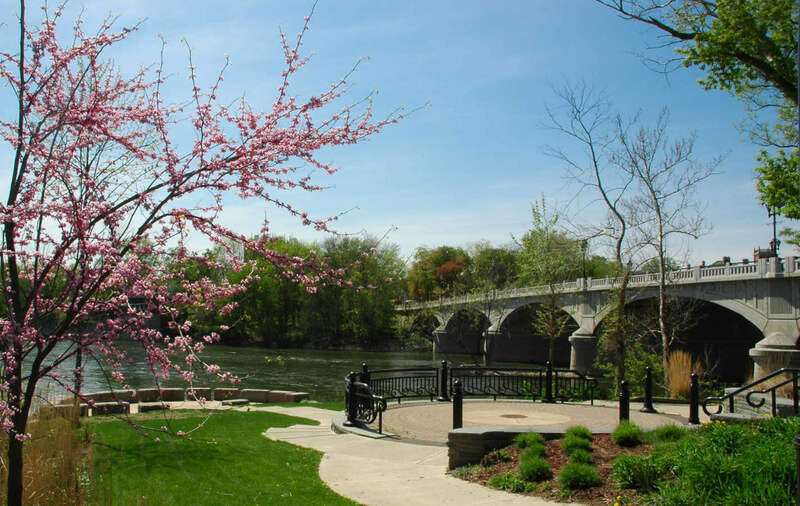 Revitalize Binghamton’s use of the rivers and waterfront areas. Economic Development representatives at BEDO provide an array of services to help business start-up, grow and relocate to the City. BEDO works with economic development entities such as the The Agency/Broome County Industrial Development Agency or Empire State Development to tailor the best possible incentive packages for our customers. Check out our Resources for Start-ups & Existing Businesses tab (upper right) for development information!